Dermal fillers can help recreate those plump facial contours of a youthful complexion. As we age, we lose facial sub-cutaneous fat – the fatty tissue situated below the skin’s dermis – which leads to skin wrinkling and facial hollowing. Often referred to as the “liquid facelift”, injectable fillers are used to fill facial hollows, add volume, lift sagging skin and redefine the facial contours. They are commonly made from a compound found naturally in the human body, which helps attract and maintain hydration in the skin. Treatment with dermal fillers involves minimal downtime and can achieve noticeable results in full facial rejuvenation. These results can last anywhere between six to 12 months, and minor bruising, swelling and redness can be expected following the procedure. The experience of the practitioner is key in treatment with dermal fillers. Expertly placed injections will add volume to balance the face and achieve subtle, universal results. Dr Kushelew is renowned across the world for her approach in injecting dermal fillers. 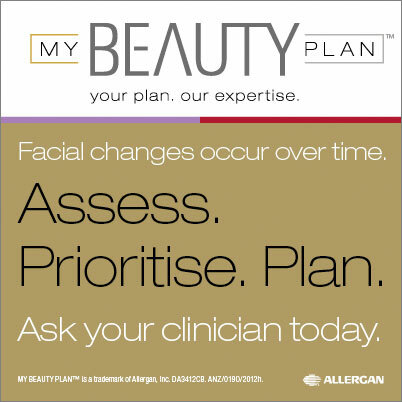 She performs a complete facial analysis, to understand the most suitable points of injection for each patient. Depending on the patient’s needs and concerns, Dr Kushelew can deliver a comprehensive ‘8-point facelift’ for a full facial transformation, or use several well-placed injections to make minor, though effective, alterations in appearance.